West Texas Industrial Engines Inc. is a high quality rebuilder of industrial engines as well as heavy equipment service & repairs. We offer many high quality alternatives to OEM parts with significant cost savings to the customer. 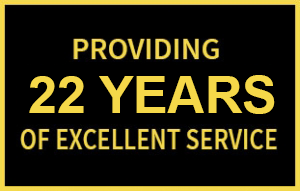 We have a fully trained field service staff as well as fully equipped service trucks to handle any field service job. We have a highly trained machine shop staff that can handle most machine work for any type of engine. We also offer no flat tire filling so that you never have to repair flats again. West Texas Industrial Engines, Inc. Copyright © 2016 | West Texas Industrial Engines, Inc. | All Rights Reserved.